Looking for a Great gift for that Special Occasion? Why not send a living rose bush? A posy of flowers can be quite expensive considering they will only last a few days. A Living Rose Bush will last for many years and give far more enjoyment. All our Special Occasion Rose Bushes are potted, Gift Wrapped and safely packed in a strong container to ensure that they arrive in pristine condition. We also include a greetings card with your personal message, plus each Rose Bush is supplied with an attractive coloured label with a picture and description of the rose. If the new owner of the rose is not an experienced gardener, no need to worry, as each Rose Bush comes with a Rose Care Leaflet which will give them all the information they need to know. In addition each rose pot contains enough rose food to last the season. We have over 100 varieties of Roses For Every Special Occasion from Birthdays to Weddings and all Anniversaries etc. If you cannot find a suitable rose for the occasion in our Special Occasion Section below, you can also have a rose named for you. 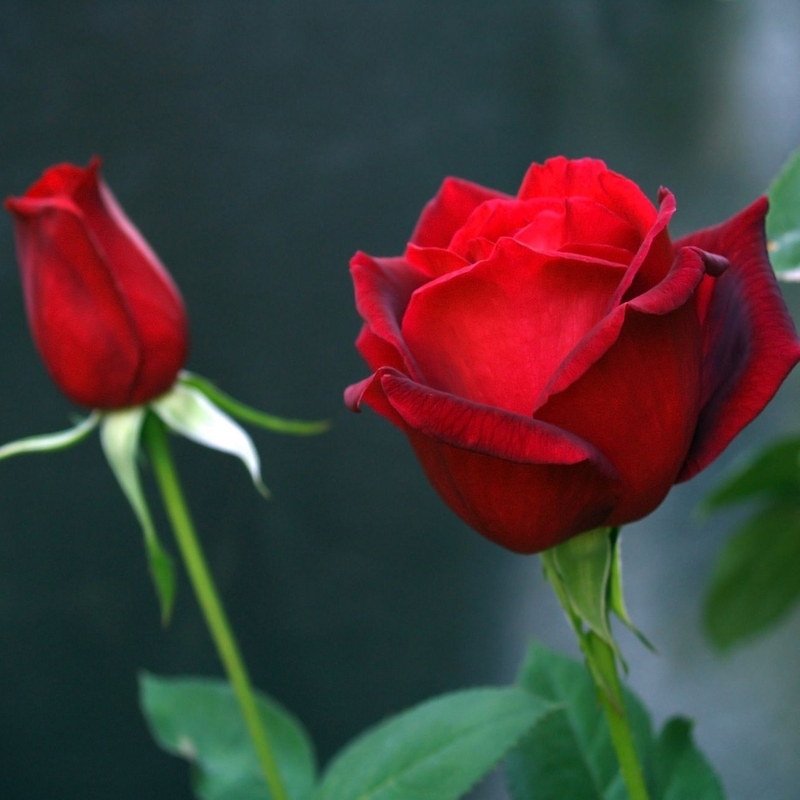 Select this page to see our List of rose names.